Enter your email address to be notified when this title becomes available. 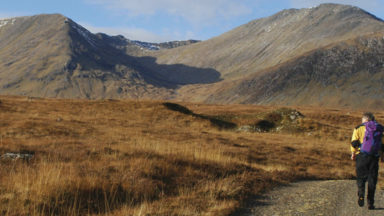 Guidebook to all the walking routes to the summit of Snowdon / Yr Wyddfa - The Llanberis Path, Snowdon Ranger Path, Beddgelert-Rhyd-du Path, Watkin Path, The Pig Track, plus the Snowdon Mountain Railway and Snowdon Horseshoe walk. Year round, but under winter conditions some of the routes up Snowdon can be a winter expedition. 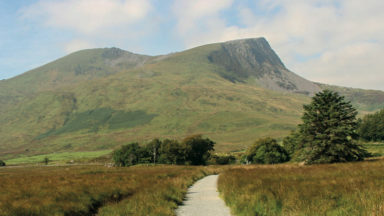 Capel Curig, Llanberis, Betwys Y Coed, Beddgelert. Some are mountain walks. 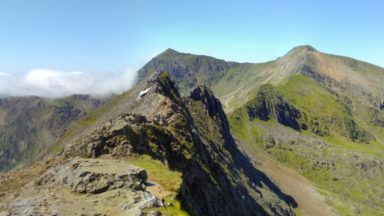 Crib Goch is a Grade 1 ridges scramble. Most routes on Snowdon are outstanding (well, maybe not the railway). 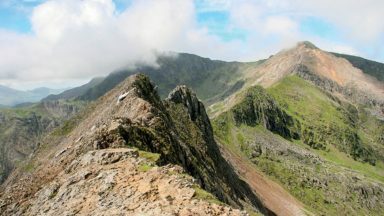 But Crib Goch is an especially outstanding mountain route. Snowdon is the highest peak south of Scotland in the UK. It certainly looks a mountain from all points of the compass. Perhaps the best view is the one that greets the eye of visitors coming up the A5, Telford’s fine old road from Shrewsbury to Holyhead. Where it turns at Capel Curig, travellers passing on to the west, granted a fine day, see a serrated line of peaks along the skyline. In the centre, well above the others, is Snowdon, the king of them all. 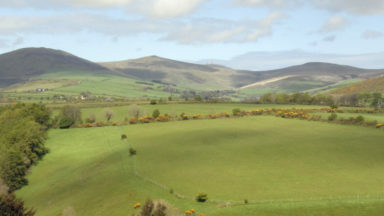 After describing a tour round the mountain, this book gives details of the five well-marked regular paths up the mountain, the Mountain Railway and the famous Horseshoe Walk. 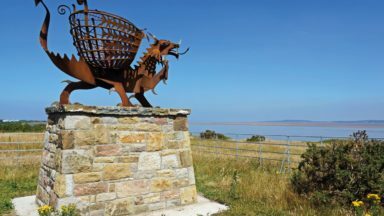 It then deals with a few of the lesser used variations from the beaten track and then concludes with a few hints to budding hill walkers. What did Wales ever do for us?